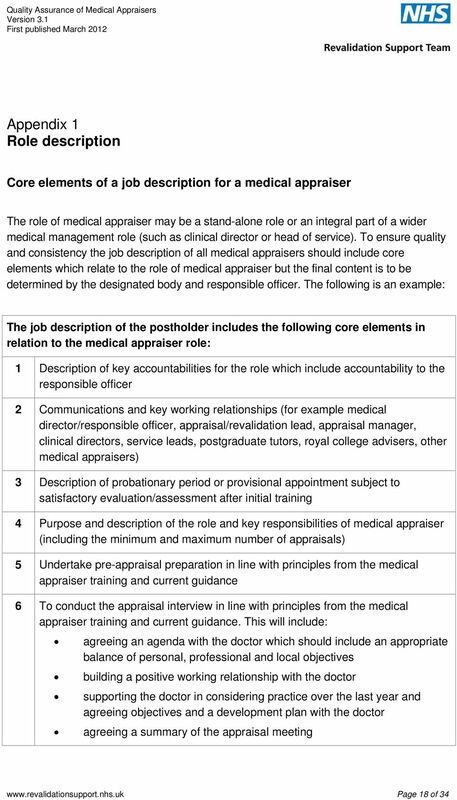 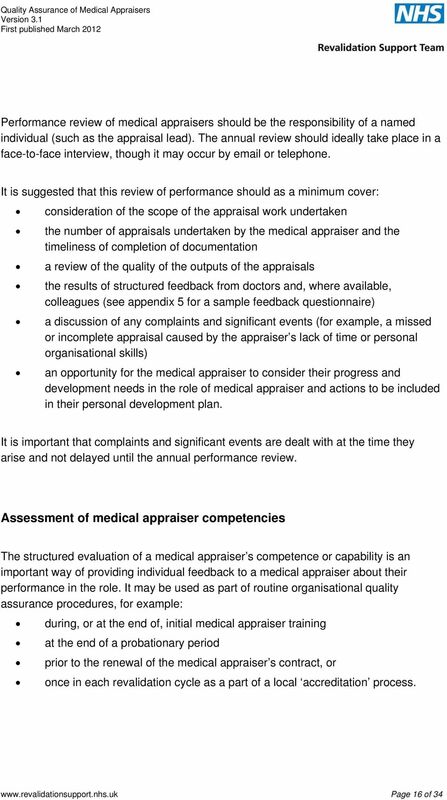 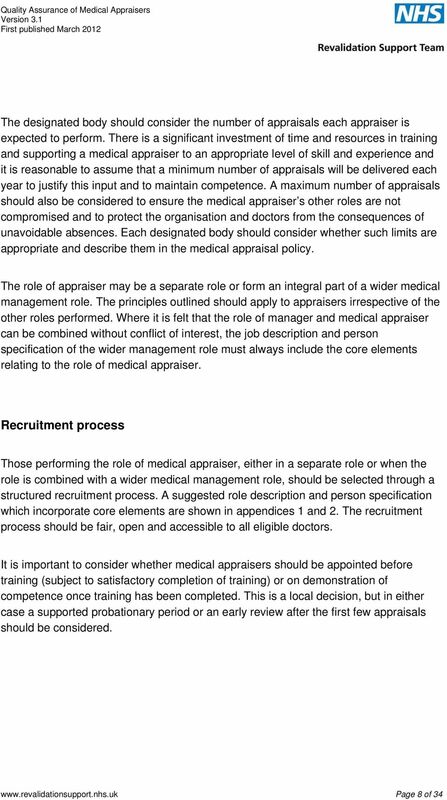 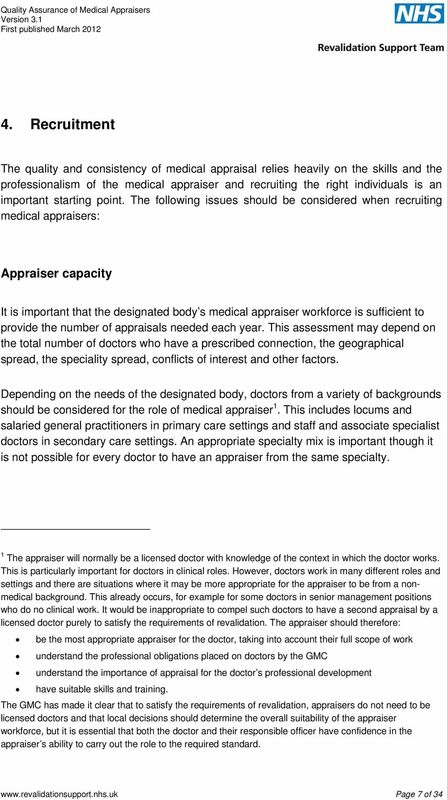 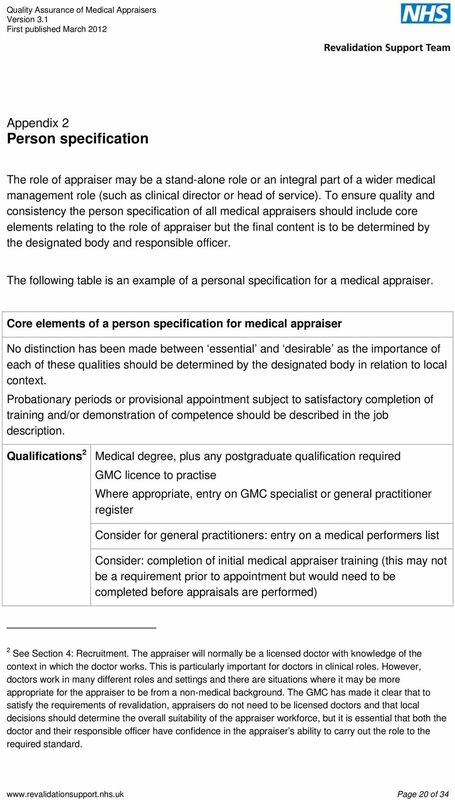 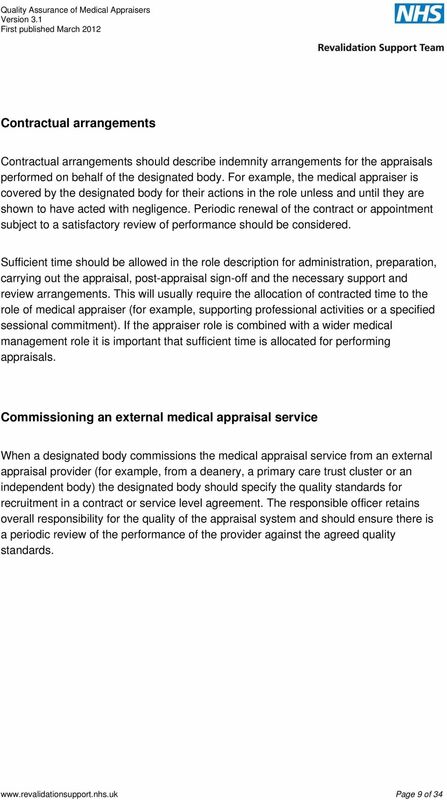 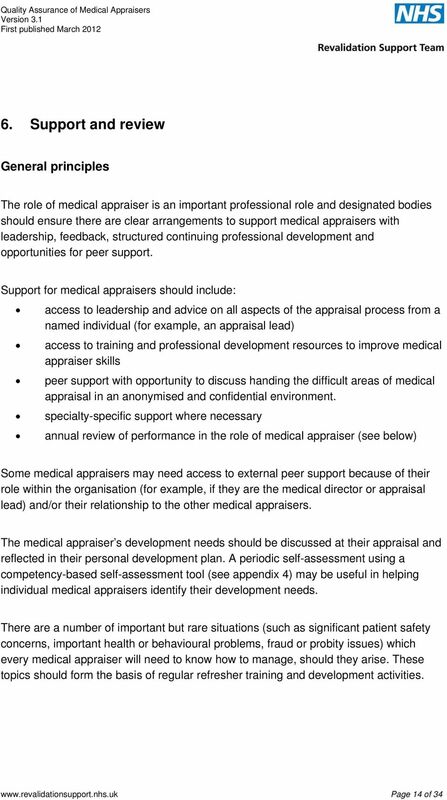 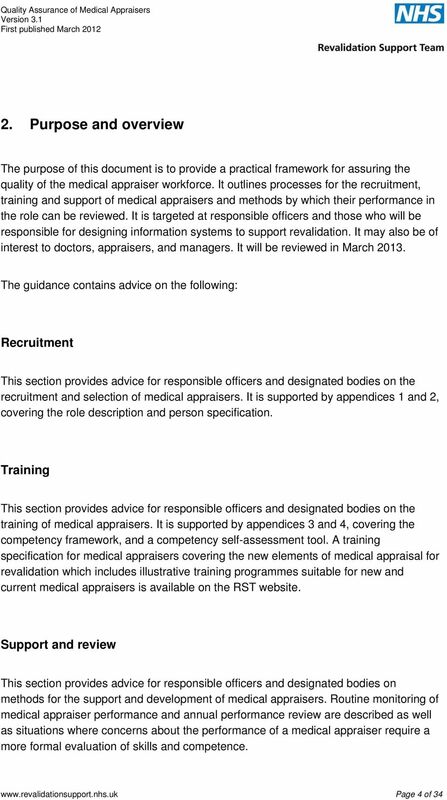 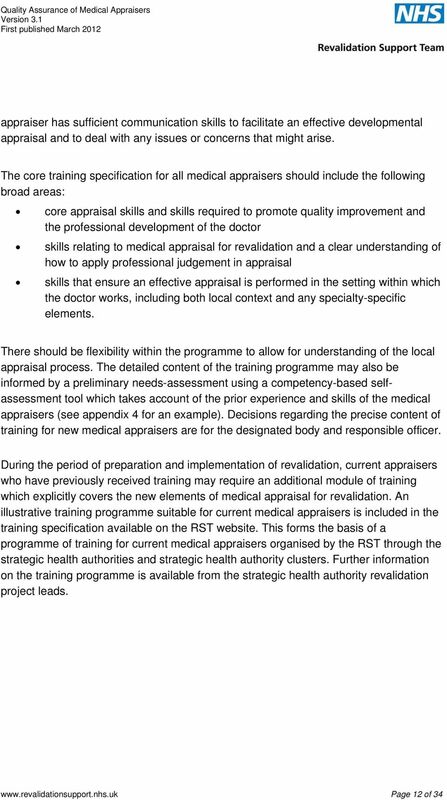 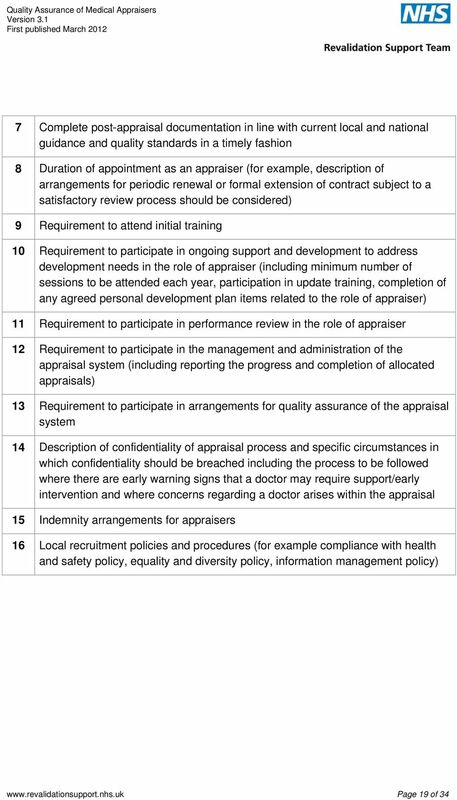 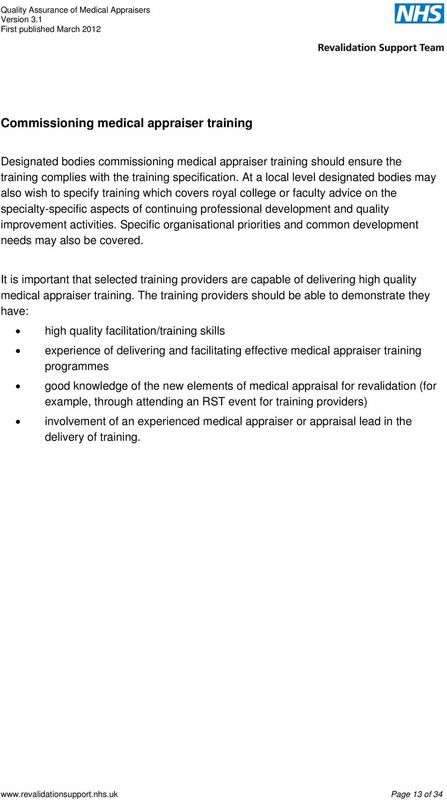 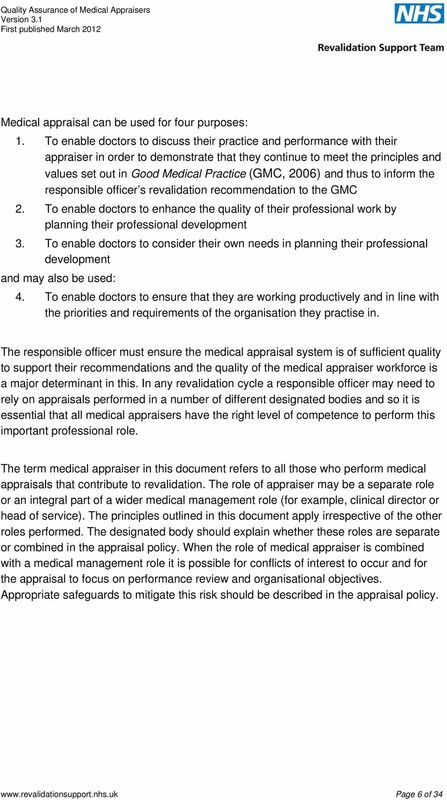 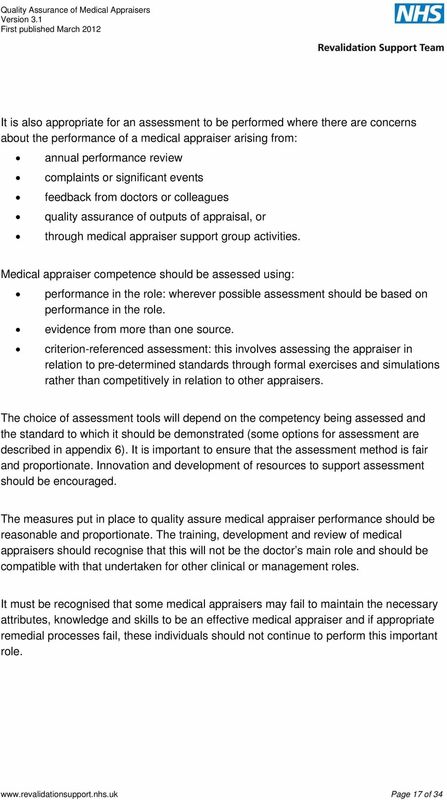 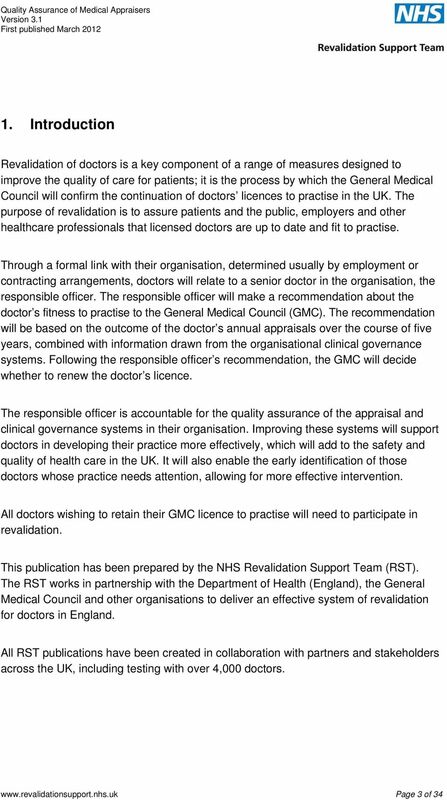 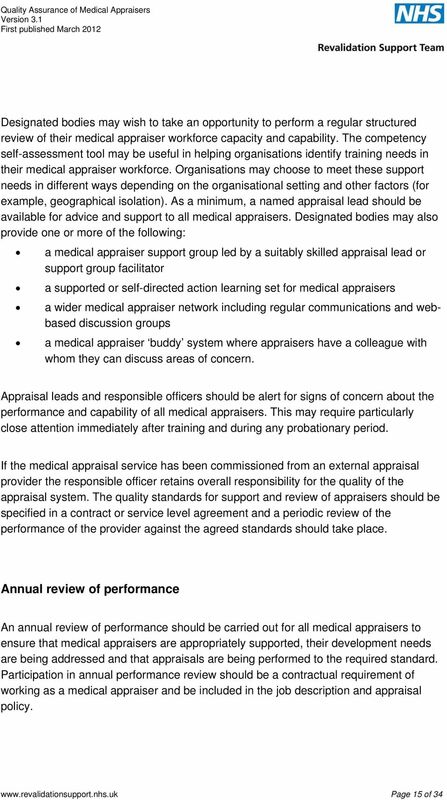 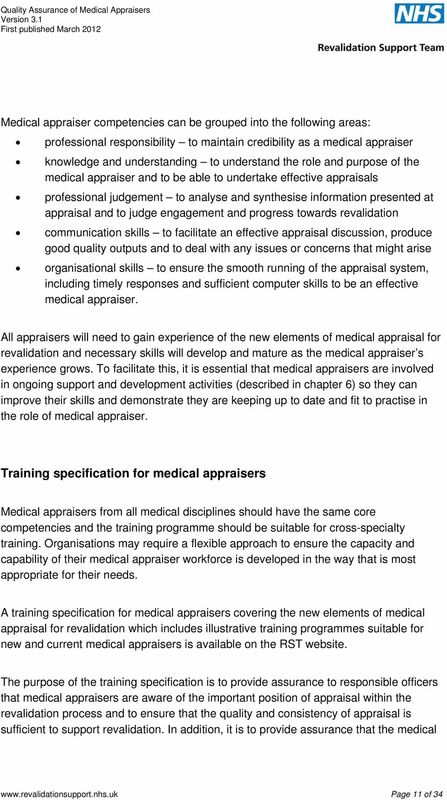 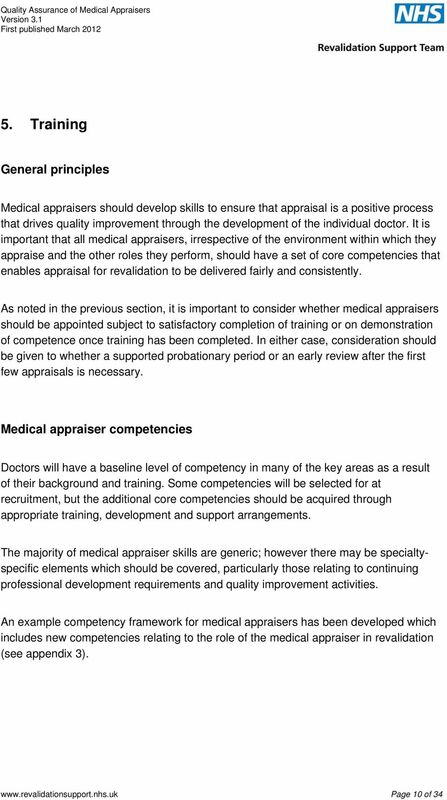 Download "Quality Assurance of Medical Appraisers"
All doctors who wish to retain their GMC licence to practise need to participate in revalidation. 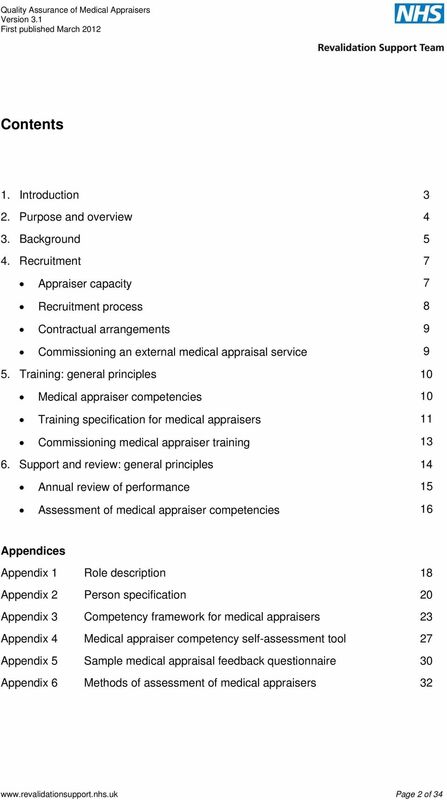 START AUDIO. 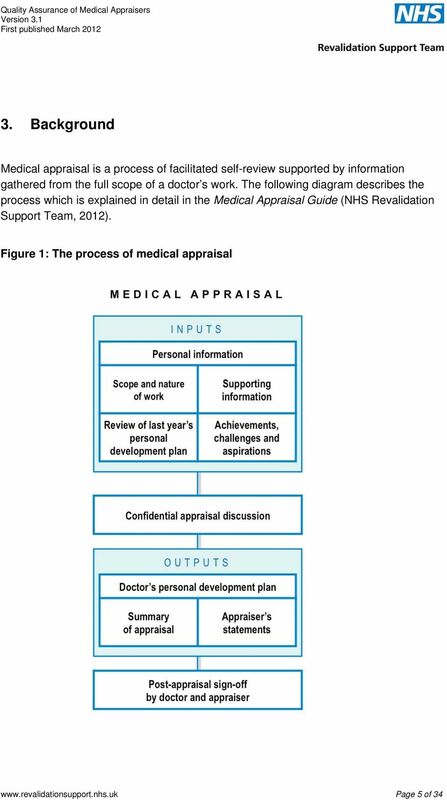 You re listening to an audio module from BMJ Learning.